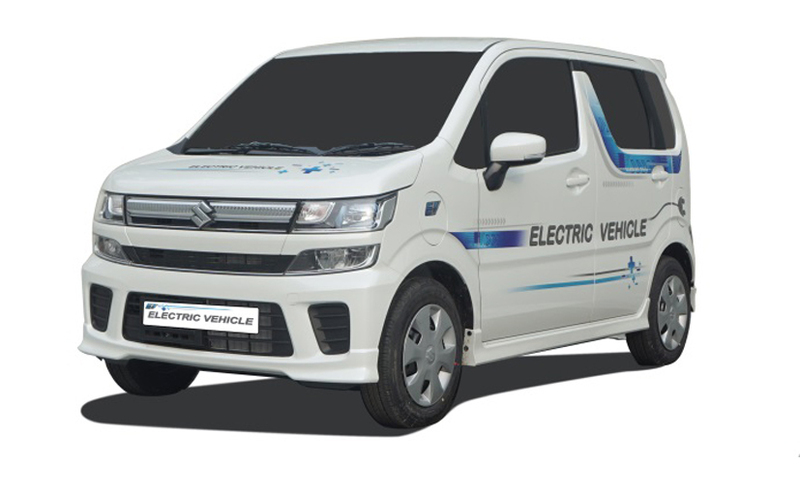 In order to counter competition from Hyundai Santro, Maruti has announced the launch of all new Wagon R in 2019, along with an all-electric variant by 2020. Just like Hyundai’s Santro, Wagon R has been one of the most popular small cars from the house of Maruti. While Santro was discontinued for some time, the Wagon R still sells close to 14000 units every month. 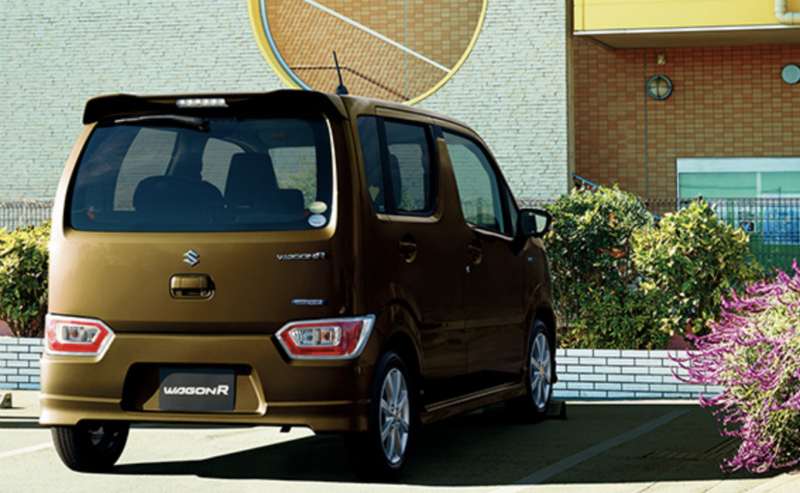 As per sources, this new car has already been launched in Japan and is available with a small 660cc engine and categorized under the Kei Car segment. While in Japan, this is the 6th generation of the car, India got only 1st and 2nd generation Wagon R cars, while the 2nd generation is the one which we currently see on roads. The 1-liter K10 engine that already is a success in Alto K10 and Celerio will power the new Wagon R. The diesel and CNG variants of the car are yet not confirmed. While CNG could be a possibility, a diesel variant is unlikely given the capacity of engine and failure of a noisy car with a 2-cylinder diesel engine in Celerio. ABS and airbags, updated touchscreen-based infotainment system, with top-spec models to be equipped with LED projector headlamps and daytime lights, are some of the key makeovers in the new Wagon R.
Maruti will also launch an all-electric variant of Wagon R by 2020 and is expected to run test-drives with 50 cars in India. Test drives of the all-new Wagon R will also start by the end of this year. The car is expected to hit the market with a price band of 7 lakhs approx. for the base model while the top model and the Sting Ray sports variant may go up to 12 lakhs. 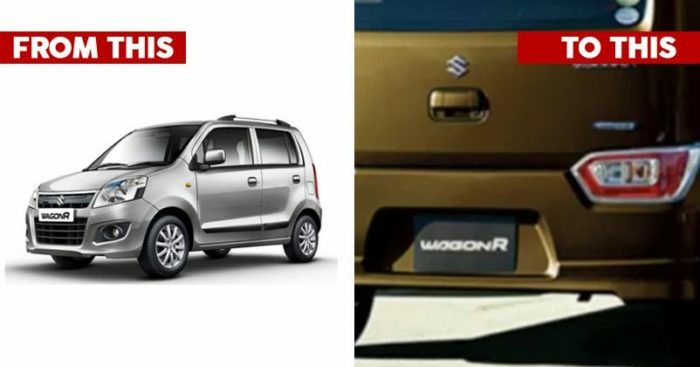 So which car are you eagerly waiting for, Santro or Wagon R?